April Fools’ Day has been banned in China in an unprecedented crackdown. The tradition of playing practical jokes on your friends, family and coworkers on April 1st has fallen victim to the ban. China’s Communist Party launched a campaign three years ago to criminalize the spreading of rumors. Xinhua’s post suggests an April Fools’ Day prank that mocked or undermined the Party could have potentially serious consequences. 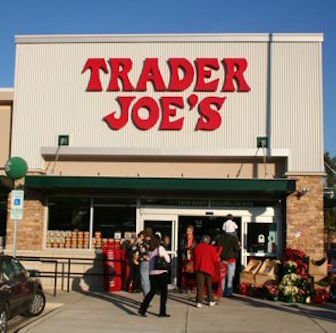 Is this just a case of April Fools’ joke gone wrong, or is Trader Joe’s actually shuttering all 457 of its popular markets? Yahoo! Style reported the shocking news Thursday that the grocer will be closing all of its stores by January 2017. Additionally, the popular chain would be discontinuing all of its products. 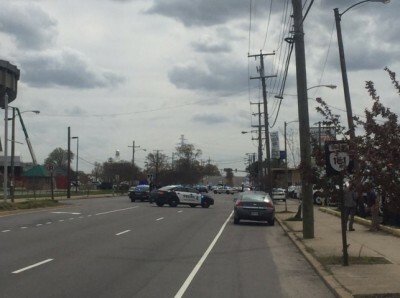 At least six people were shot, including two Virginia State Police officers, after a suspect opened fire inside the Greyhound bus station in Richmond Virginia Thursday afternoon. Richmond Police Chief Alfred Durham confirmed six people had been shot. He said two of the victims were in critical condition. The suspect, who has yet to be identified, was reportedly shot dead. 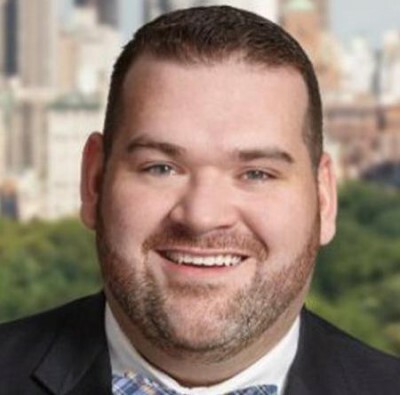 A vice president in Donald Trump’s Hotel operation, Nathan Crisp, has been accused of assaulting a mother-of-two by throwing her to ground on Easter Sunday in Manhattan. Sheneik McCallum told the New York Daily News that she pulled over her vehicle on Gold Street in Manhattan’s financial district in an effort to make sure one of her children was securely strapped into his baby seat when the attack took place. McCallum then says that Nathan Crisp, 27, came out and told her to get off his property. Ex-Sean Penn wifey and House Of Cards actress, Robin Wright is in final negotiations to join Harrison Ford and Ryan Gosling in Alcon’s “Blade Runner” sequel, reports Variety. 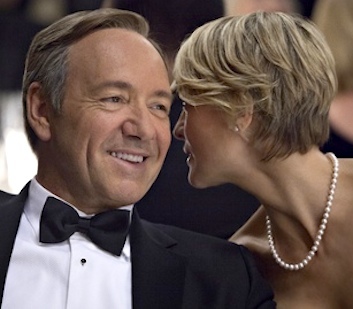 Wright had been sought by the studio for some time, but her complex “House of Cards” schedule made unlikely that she would be available, however Alcon was able to work out the details and a deal is expected to close. 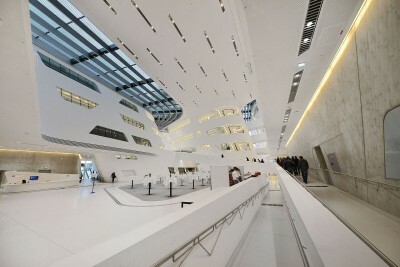 Superstar Iraqi-British architect, Zaha Hadid, has died. She was 65. Reps said, Hadid died early Thursday at a hospital in Miami after suffering a sudden heart attack while being treated for bronchitis. 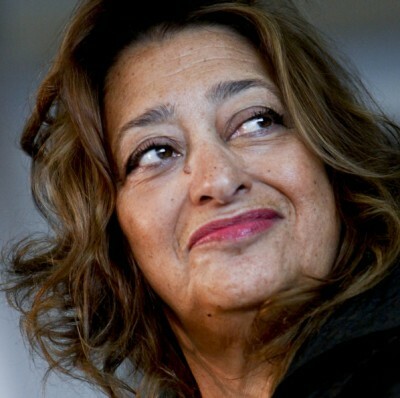 Hadid was hospitalized earlier in the week to be treated for the illness. Our thoughts and prayers go out to Hadid’s family and friends at this difficult time. Ex-Breitbart reporter Michelle Fields has gone into hiding Wednesday, citing safety concerns, after Fox News and BuzzFeed “accidentally” leaked her address online. The news outlets claimed they inadvertently posted the phone number and address of Fields when they published the arrest report of Donald Trump campaign manager Corey Lewandowski. 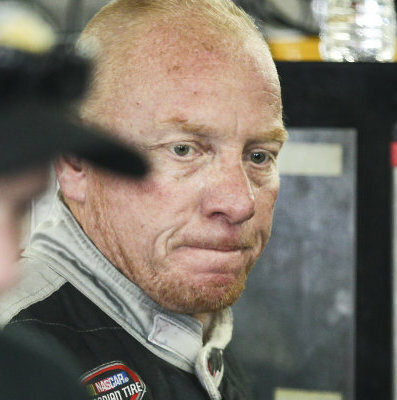 NASCAR driver Derek White, as well as 60 other people, have been charged in connection with a massive tobacco and drug smuggling ring, according to a shocking report by Bloomberg. It is unknown whether White was taken into custody with the other suspects. White is charged in organising what Canadian officials are calling the biggest tobacco and drug smuggling bust in North American history. Officials seized more than 2,294 tons of tobacco leaf, 836 kilos of cocaine, 21 kilos of methamphetamine, 100 grams of fentanyl and 35 pounds of marijuana. White is a member of the Mohawk tribe and lives in the Kahnawake reserve. He was the first Native American to start in the Sprint Cup last year and has 22 career Xfinity Series starts according to ESPN. 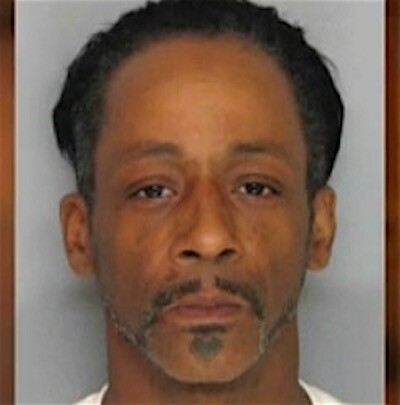 Katt Williams has found himself in a familiar place, jail, after cops arrested him over coming out on the losing end of a fight with Luke Wash, a 17-year-old boy from Georgia. Gainesville police officers went to Williams’ house and arrested him Wednesday afternoon after a warrant was issued for the comedian’s arrest on Monday. 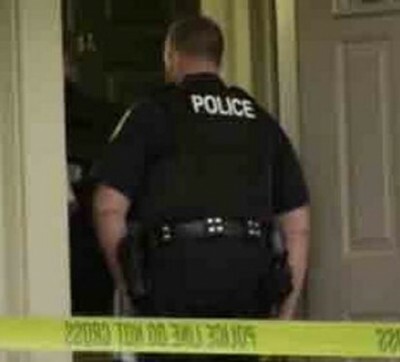 A Delaware County, PA. woman was found dead, apparently murdered inside the bathtub of her apartment. The grisly discovery was made late afternoon at the New Orleans Park apartment complex in the 900 block of South Avenue in Secane, Pennsylvania. The woman was located during a welfare check after failing to show up for work. Employees and friends discovered her dead in her bathtub, the shower running on top of her body.